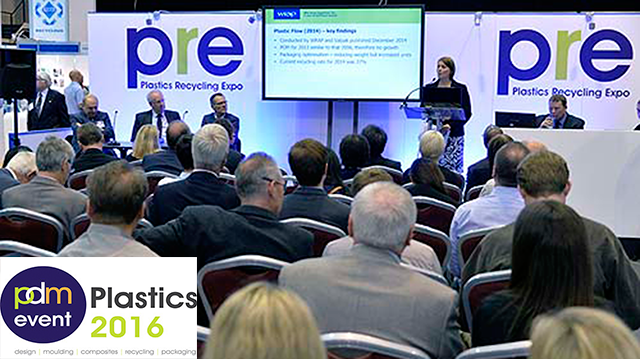 Pdm event not only provides an excellent place to meet the key players in the industry on the show floor at the exhibition but it features a wealth of conference sessions covering a broad spectrum, from presentation on packaging to panel discussions on recycling. The strategic conference streams unite specialists from design/manufacturing, brand owners from the packaging, automotive, medical and consumer goods sectors, plastics recycling (waste management companies, local authorities, government and plastic collection, recycling and reuse companies) to conduct business and discuss the future of the industry. Last year the show featured excellent speakers from Ikea, Unilever, EEF- the manufacturers’ organisation, the BPF, 3M, Marks and Spencer, SPE and GCS. В случай, че се интересувате да получите оферта от нас или желаете да ни предложите да изкупим Вашите отпадъци от пластмасови опаковки, не се колебайте да ни потърсите. Нашият екип ще Ви предостави цялата информация, необходима за започването на съвместна дейност. ©ПМБ Индъстрис. Всички права запазени.